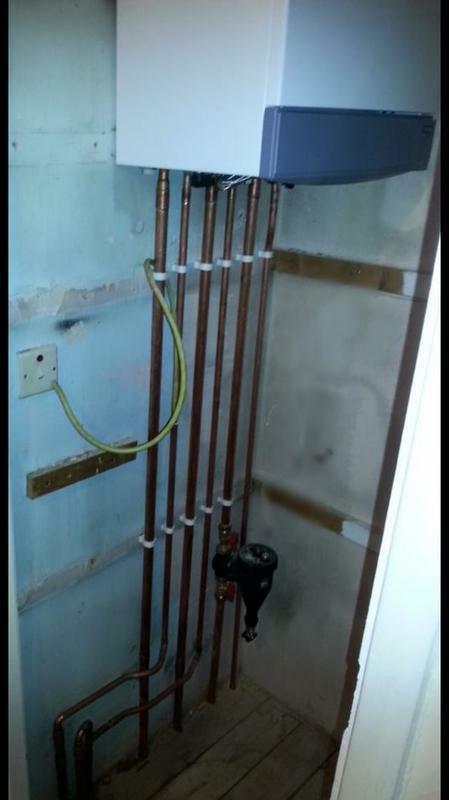 SFB Plumbing & Heating are a trusted and professional company, dedicated to the highest standards of workmanship and customer service. We are based in Basingstoke and cover all surrounding areas. 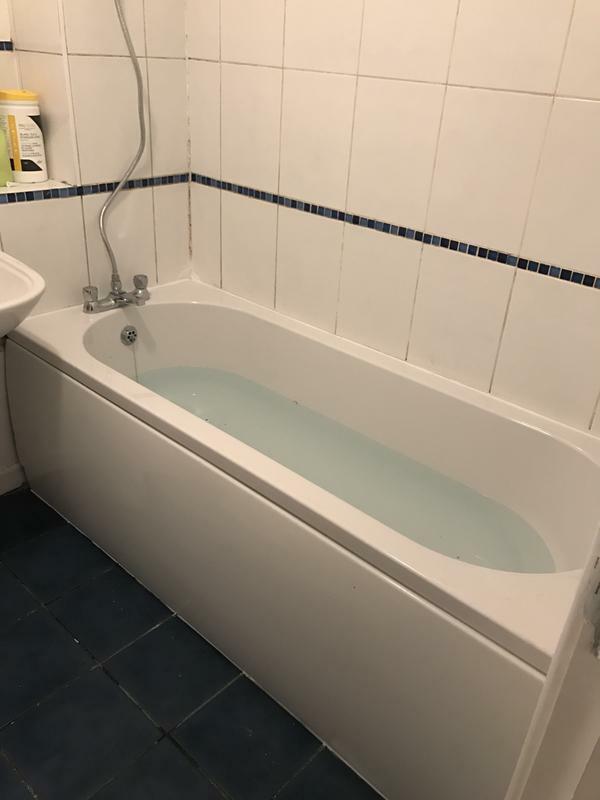 "We exchanged a few emails to see if we could identify the issue first and then arranged an appointment. Sam was a very friendly chap and I had no worries leaving him to get on with the work required. 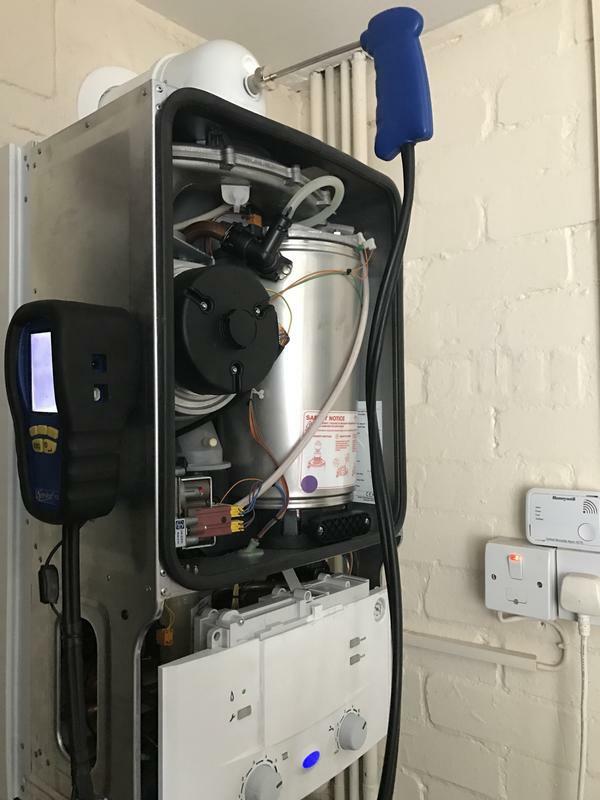 Issue fixed and I asked before hand if he would service the boiler at the same time and all was done with no problems. Cannot fault him! Very happy." 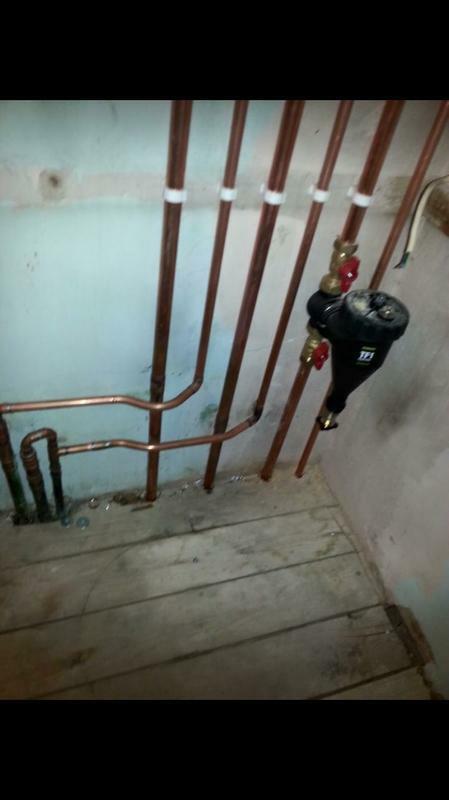 "replaced shower pump, happy with work and price was very reasonable. Would recommend"
"Already recommended. 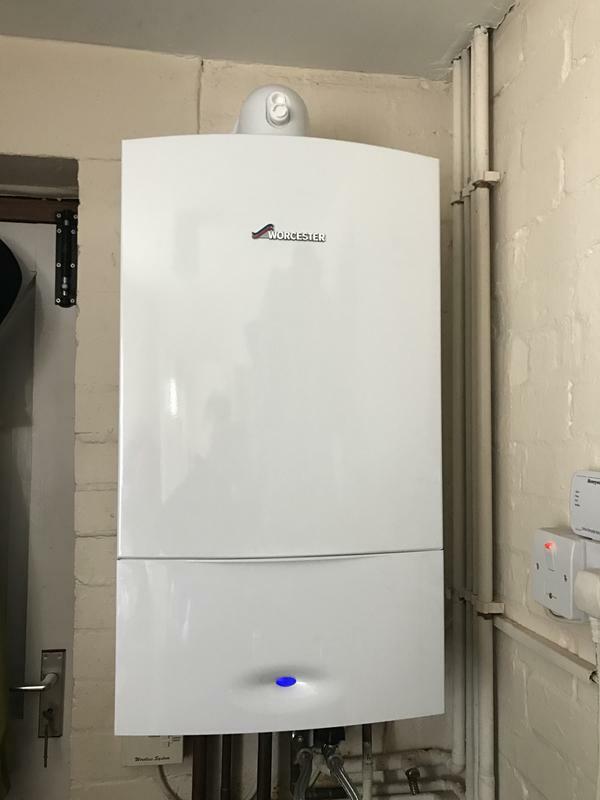 Installed boiler, very happy with the overall job"
"Used SFB for a couple of years now. Im a landlord and they look after my properties in Basingstoke. very reliable and knowledgeable."